This one hits out of the ballpark. Orion V buses #7084 and #7127 on routes 21A BRIMLEY dated June 6, 2011. Its uncommon to see this type of bus operate on this route. 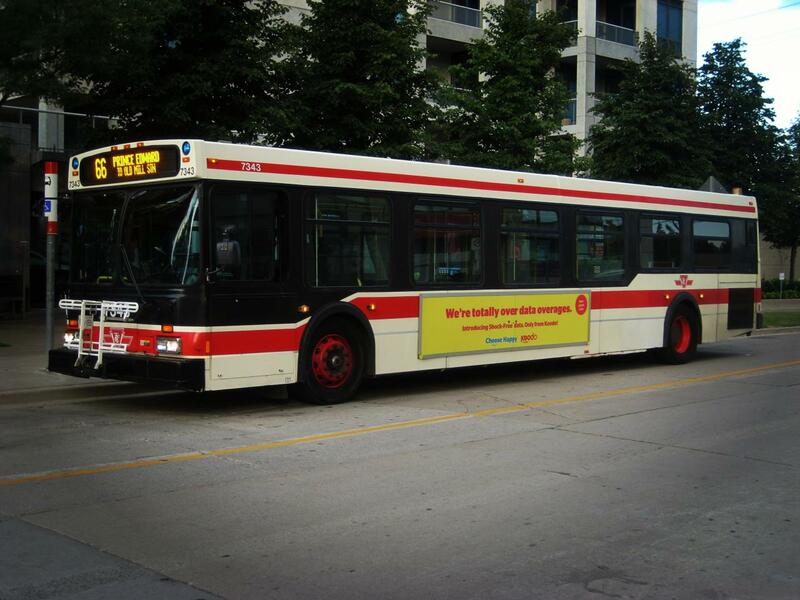 TTC D40LF 7343 on the 66B at marine parade drive. This was the last time that a D40LF was on 66. TTC D40LF 7343 on the 15 with the flipdot sign still installed. No they don't. They are taken at different angles and during different times of the year. Plus the photo from Transit Toronto is kind of blurry to me. Ah, you were referring to the actual bus not the photos. In that case yes they do look similar. Which units of the IIIs when they were first delivered to? I know Arrow and Malvern as well as Wilson had these buses. When new, Birchmount (#6300-#6329), Queensway (#6330-#6344) and Wilson (#6345-#6359) were the first garages to operate them (the Queensway group later merged with the Wilson group). Are there any subsequent movements to Lansdowne, Wilson, Arrow, Danforth and Malvern between the period of 1990 to 1997 when the wrap crazed trend began in the 1990s? Any Malvern units assigned at that period? Though #6302 and #6303 were later Malvern units. All buses in this group were delivered to Davenport. After Davenport closed in 1993, did Wilson or Old Eglinton receive them? Birchmount had the only 1988 D40 (#6434) by 1999-2000. Did all of these buses move to Queensway by late 2000 or early 2001 which they spent a decade there? Buses were delivered originally distributed to Malvern (#6440-#6449), Danforth (#6450-#6459), Birchmount (#6460-#6471), Old Eglinton (#6472-#6481), Davenport (#6482-#6491, #6520, #6521), Lansdowne (#6492-#6501), Queensway (#6502-#6511) and Wilson (#6512-#6519). That's one small group of large order of buses scattered across every TTC garage. By 1990s, did Wilson or Old Eglinton receive the 1989 D40s before being consolidated at Queensway by late 2000 or early 2001 which they spent a decade there? 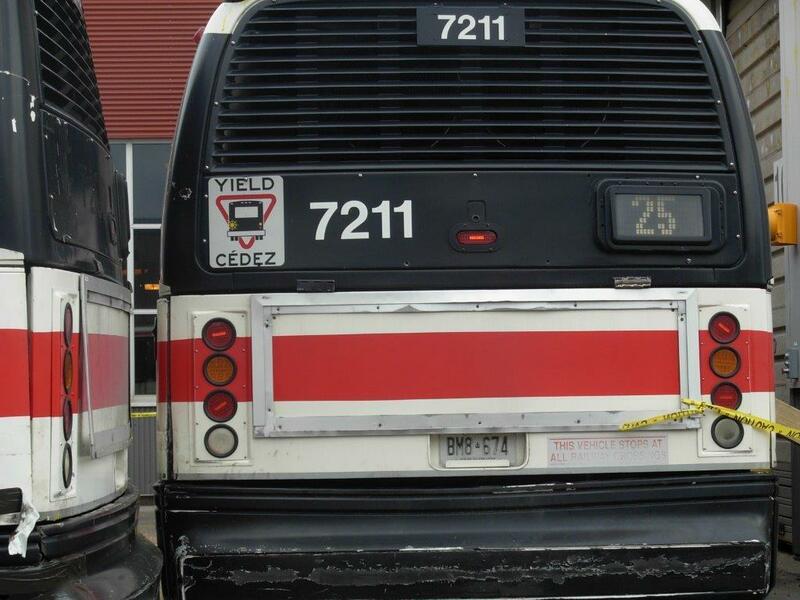 These buses were originally delivered to Danforth (#6560-#6604) and Old Eglinton (#6605-#6638) when new. Did any of the buses from the Danforth/Eglinton get shuffled around? 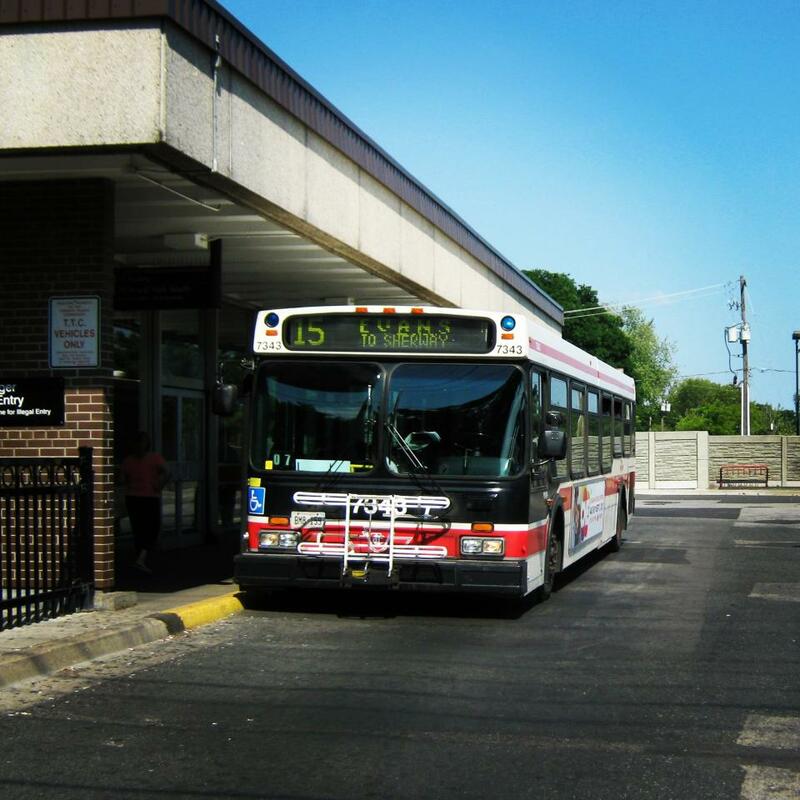 When Lansdowne Garage closed in 1996, the Danforth units #6560-#6588, #6590-#6604, #6608, #6618, #6620 and #6624 moved to Arrow Road which received #6613, #6616, #6628 and #6630 from Old Eglinton. Queensway then got #6605-#6607, #6609-#6612, #6614, #6615, #6617, #6619, #6621-#6623, #6625-#6627, #6629, #6631-#6633, #6635, #6637 and #6638 from Old Eglinton as well though #6589 became Danforth's last 1990 D40 bus. Did any of the Arrow or Queensway buses as well as #6589 moved to Malvern beginning from 1997 onwards? Based on his information in which Birchmount (#6640-#6679), Queensway (#6680-#6714), and Davenport (#6715-#6745) received its buses from 1991-92 (Davenport's units were later moved to Malvern in 1993), by the late 1990s (sometime around 1996-1998) did any of Birchmount, Queensway or Malvern units moved to Old Eglinton when they got a repaint at that period? 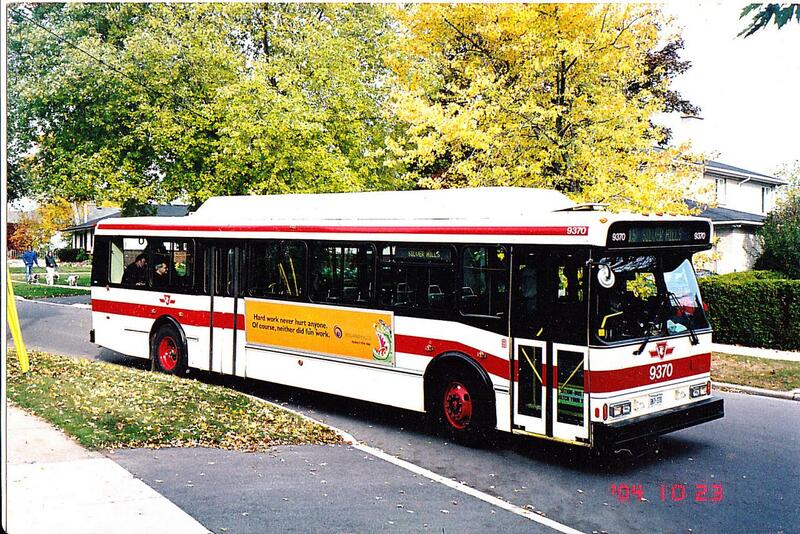 Did anyone know when Birchmount consolidate all 106 Orion V buses in 1999-2000 when they receive the UWE connectors? I know buses #6701-#6705 and #6707-#6745 were obviously moved to Queensway (if some older board members may remember that the D901s were being canned around 2004-05). The rest up to #6719 moved to retire the Classics and finished up at Mount Dennis a few years later. D40-90 went to Malvern starting in 1997 yes. 6589 stayed at Danforth longer than the rest. In 1996 they had the infamous swap when the Manager went from Queensway to Old Eglinton and made sure he brought the 1991 Vs with him, he liked it that much. That's the story I keep hering. lol And the D40-90 at Old Eglinton went to Queensway. I don't believe any D40-90 were at Danforth in the newer colours at the time. When Lansdowne closed I'm pretty sure those specific 6300s went to Danforth, I remember the D40-87 on Don Mills in the mid to late 90s. I'm just not sure if those particular units were from Lansdowne, but they started popping up on Danforth routes at the time. I'm pretty sure the 7200 replaced the 6300 at Danforth but not all the '81 flyers, they were definitely around after the 7200 were delivered. Do you have a file in which you are referencing? I have my own questions, which 8000 Gms were at Danforth after 1995, the ones that never had the updated rollsigns? 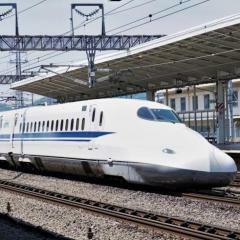 I remember those running around with nothing in the destination sign. When the #10xx Orion VII hybrids delivered at Arrow and #79xx came to Wilson, didn't these buses replace the D901s, and the GMs including the #26xx as well as the #92xx Orion VIs? Queensway (as mentioned above) got all the D40LFs to replace the D901s alongside with the younger '91 Vs.
At Malvern, when #7000-#7087 moved from Eglinton, did any of the buses began to replace the D40-90s and Orion III Artics when the #74xxs arrive? 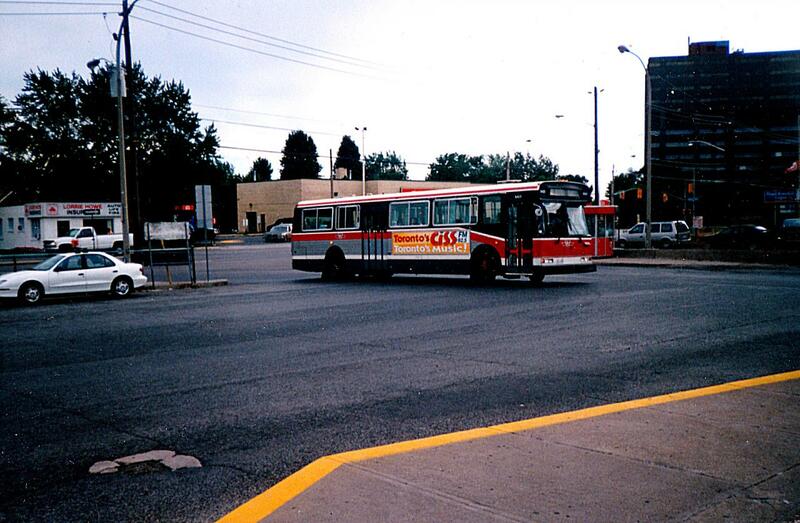 In 2005 when the Classics began to quickly phased out, did Eglinton-Comstock buses #6210-#6249 and #6290-#6293 move to Birchmount to replace the Fishbowls and later 1991 Orion Vs (who were migrating to Queensway) when the #78xx Orion VIIs were being delivered and trained? 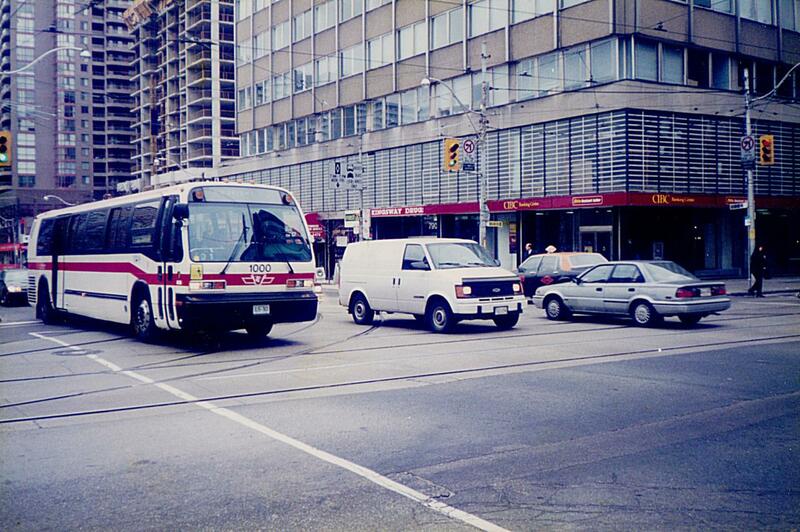 Flyer D901 entering Islington Station, September 1997. On a TTS retirement charter, October 2004. There's a bunch of OBI V sitting in a field in Claremont. I'll try to get some numbers the next time I go past. Next to GM's they were the toughest buses we had. I miss them too. Not like I miss GM's but I miss them. Are they scrap, salvage or privately owned? No idea, they're just sitting there. I don't know anything about them but they've been there a long time.